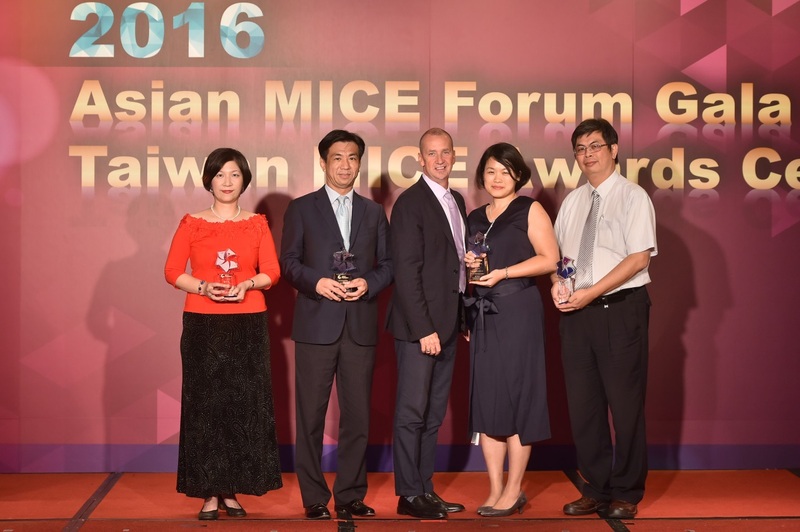 Taipei, Taiwan: The 2016 Taiwan MICE Awards were recently given out, and a familiar name was once again in the spotlight. K&A International won a Gold in Convention Group B for their management of the 2015 RECon Asia / Pacific Global Commercial Real Estate Fair, and a silver in Convention Group A for the 2016 Asia-Pacific Academy of Ophthalmology Congress (APAO). The Taiwan-based PCO has been recognized in the past seven entries of the competition, having won a total of four golds and three silvers, and setting a record for the MICE Awards. Billed as the industry's largest annual Asian shopping mall festival, the RECon Asia / Pacific Global Commercial Real Estate Fair represents a global trade association of 67,000 members from more than 100 countries and regions. The two-day event attracts the world's industry elite in the retail, real estate development, leasing, management and finance sectors. The Asia-Pacific Academy of Ophthalmology (APAO) is the region's largest international ophthalmology academic organization, and regularly attracts 5,000 to 10,000 attendees and features 500 to 1,000 academic papers and poster presentations. K&A International had the privilege of playing key roles in both of these prestigious events, and provided the level of excellent service that the PCO has become known. Founded in 1995, the company is the leading PCO in Taiwan.